Are you considering a trip to Bermuda this summer? 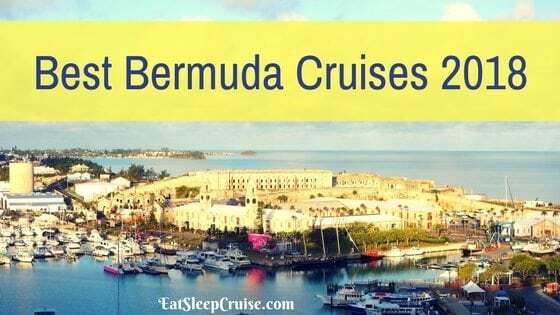 If so, you will want to have a look at our list of Best Bermuda Cruises 2018. 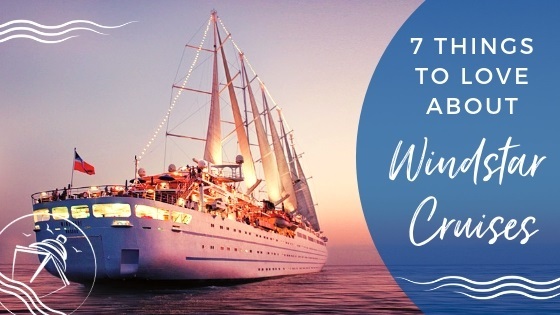 From brand new ships and innovative “first at sea” amenities to modern luxury and refined elegance, there is a cruise ship sailing to Bermuda that is right for you. Which one will you choose? 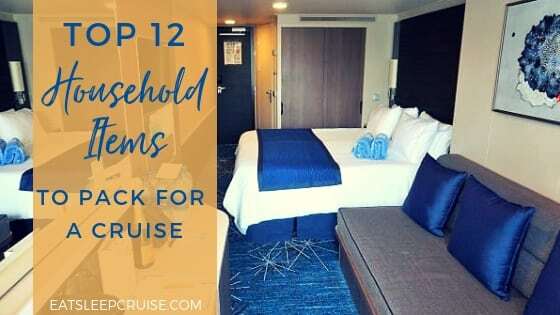 If you are looking for a quick getaway on one of the world’s newest cruise ships, look no further than Carnival Cruise Line’s Carnival Horizon. Sailing 4-day cruises to Bermuda from New York, this brand new ship ranks at the top of our list for Best Bermuda cruises in 2018. 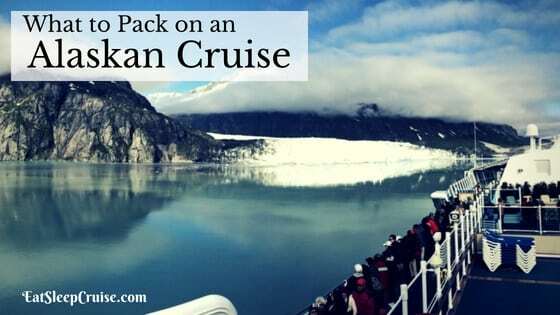 With one full day in Bermuda and two full sea days to enjoy all of the ship’s amenities, this cruise is perfect for those who want to test out the newest ship sailing to the region but don’t want to exhaust their vacation days. 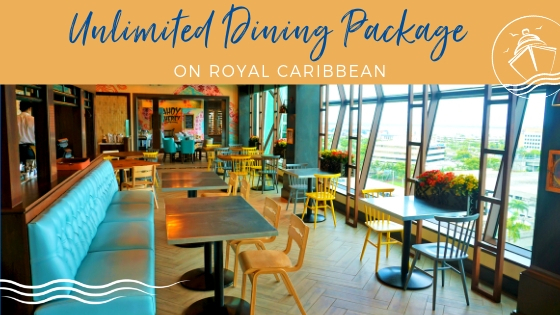 Similar to her older sister, Carnival Vista, Carnival Horizon will feature familiar Carnival 2.0 favorites like Guy’s Burger Joint, in addition to an IMAX theater and the first ever Skyride at sea. 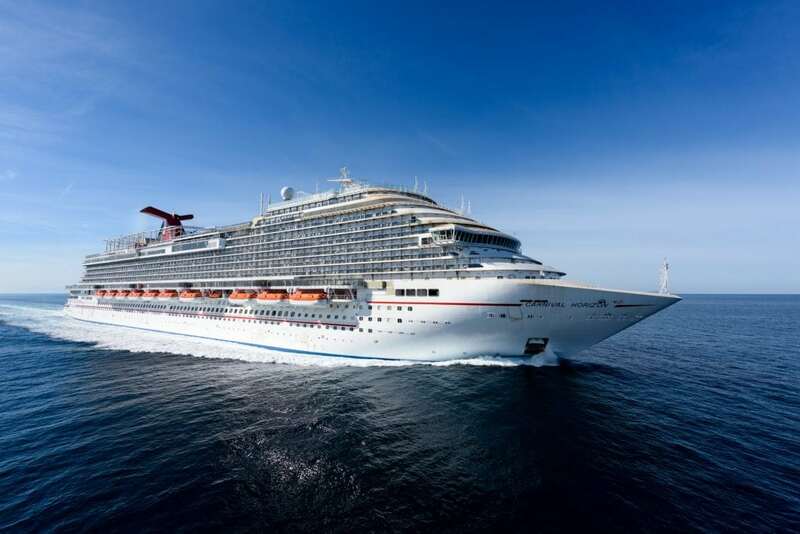 Carnival Horizon will also debut a new Teppanyaki restaurant and Guy’s Pig & Anchor Bar-B-Que Smokehouse | Brewhouse, as well as the first ever Dr. Seuss-themed WaterWorks. 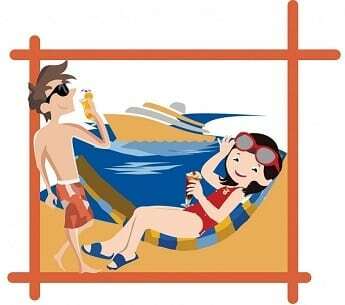 Carnival Horizon is the perfect choice for a family getaway to Bermuda this summer. 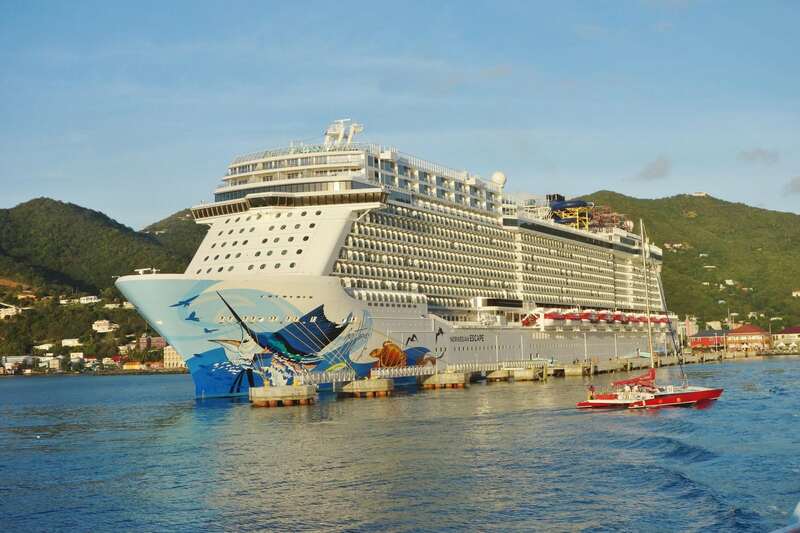 For those who have more refined tastes, we suggest Celebrity Summit. The premium cruise line, Celebrity Cruises, offers one of the most sophisticated cruises to Bermuda. 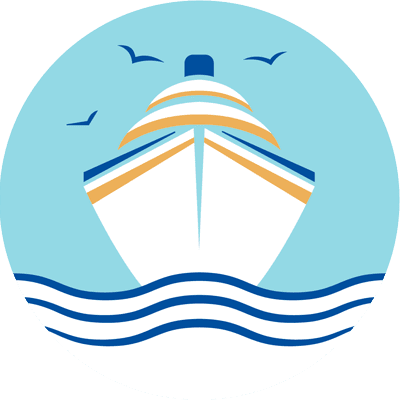 Sailing from Cape Liberty, Celebrity Summit sails regular seven night itineraries during the 2018 cruise season that include two and a half days on the island, where you can spend your day golfing or hop on a ferry to explore Hamilton. Whatever you do ashore, modern luxury will be waiting for you back on the ship. After receiving a recent makeover in 2016, Celebrity Summit is ready to wow you during your Bermuda cruise. You can choose from a variety of dining options, including the specialty restaurant Qsine, which offers a tasting menu that is anything but ordinary. With a new signature show iMagic, along with the other nightly entertainment, there is just something innovative around every corner. Don’t forget to top off your evening with a handcrafted martini at the iced-top martini bar where crafting cocktails becomes a show as well. One of Norwegian Cruise Line’s newest ships, Norwegian Escape, is also heading to Bermuda this 2018 cruise season. Offering 7-night cruises from New York, this itinerary boasts 2 overnight stays in Bermuda in addition to 3 full sea days. 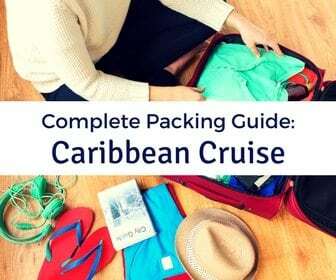 This will give you plenty of time to experience all the best things to do in Bermuda like exploring the Royal Naval Dockyard or visiting one of the world famous pink sand beaches. 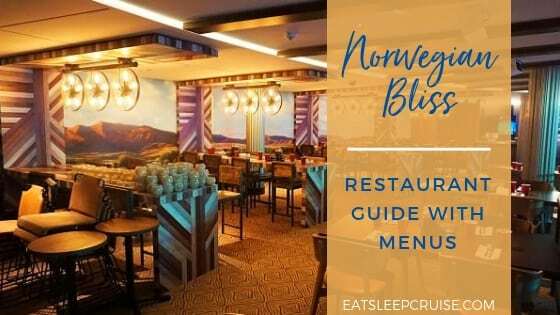 Norwegian Escape provides the line’s signature Freestyle dining with plenty of complimentary options, savory specialty restaurants, and some of the best bars and lounges including the Sugarcane Mojito Bar and the District Brewhouse. 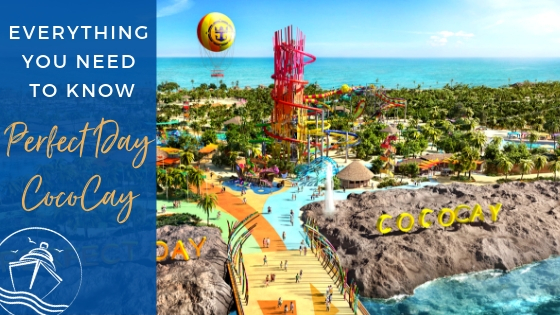 With a ropes course, water slides, the adult’s only Spice H20, a Thermal Suite featuring a snow room, and specialty children’s programs, cruisers of all ages will have plenty to keep them occupied on sea days. A sophisticated Quantum-class ship, Anthem of the Seas sails 5-night voyages to Bermuda from Cape Liberty, NJ. 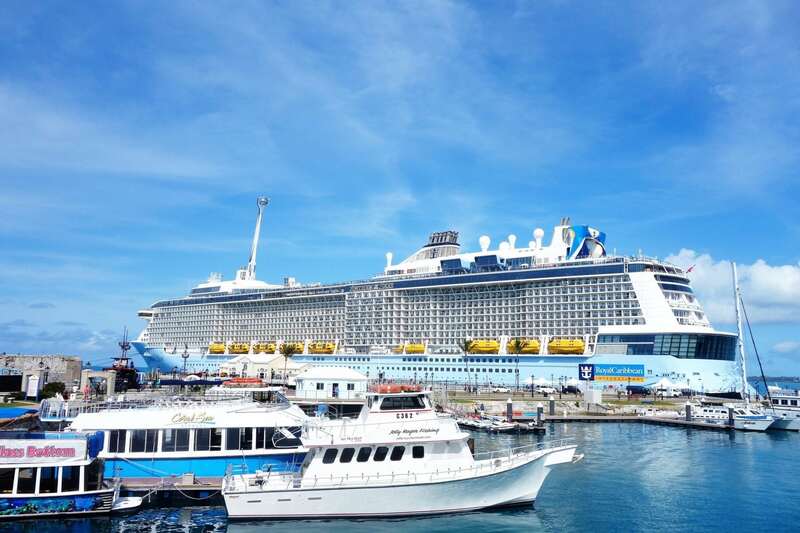 Offering an overnight in Bermuda, cruisers can enjoy two full days of sightseeing. Whether you choose to explore historic St. George’s or spend the day lounging at one of the beautiful beaches, like Horseshoe Bay Beach, you are sure to have a blast. Anthem of the Seas boasts plenty of onboard amenities to keep you entertained during your two sea days as well. With two theaters showcasing signature nightly entertainment, your evenings will never be boring. During the day, you can take a ride in the world record holding North Star aerial gondola, stroll the elegant Esplanade lined with bars and restaurants, or brave the iFLY skydiving simulator. 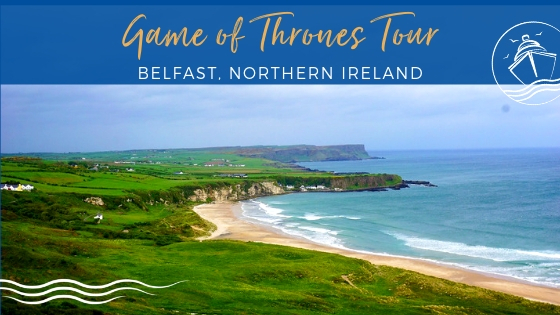 Also, you can add on some good old fashion fun, like bumper cars and roller skating, to make for an unforgettable trip. If you are looking for something a bit different, consider Holland America Line’s Veendam for your Bermuda cruise in 2018. Sailing from our homeport of Boston, MA, Veendam offers 7-night cruises docking in Hamilton, Bermuda with 3 overnights. 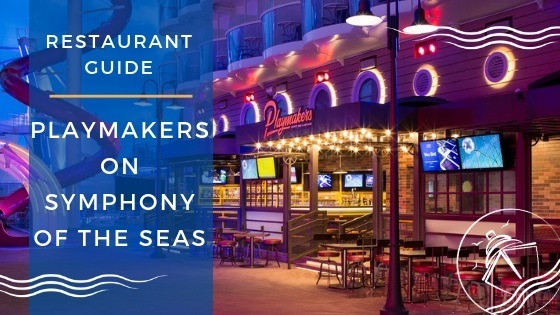 As one of the few ships that still docks in Bermuda’s capital city of Hamilton, you will have plenty of exquisite dining and shopping options at your fingertips on Front Street. With a guest capacity of only 1,350, MS Veendam provides a small ship atmosphere with big personality. 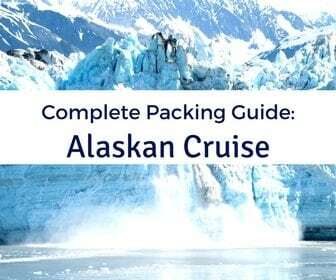 Offering BBC Earth Experiences, America’s Test Kitchen workshops, wine tastings, and more, there will be plenty of onboard activities to keep you entertained during your sea days. Or, you might just choose to relax by the resort-style pool. After all, you will probably be tired after spending 4 days sightseeing in Bermuda! 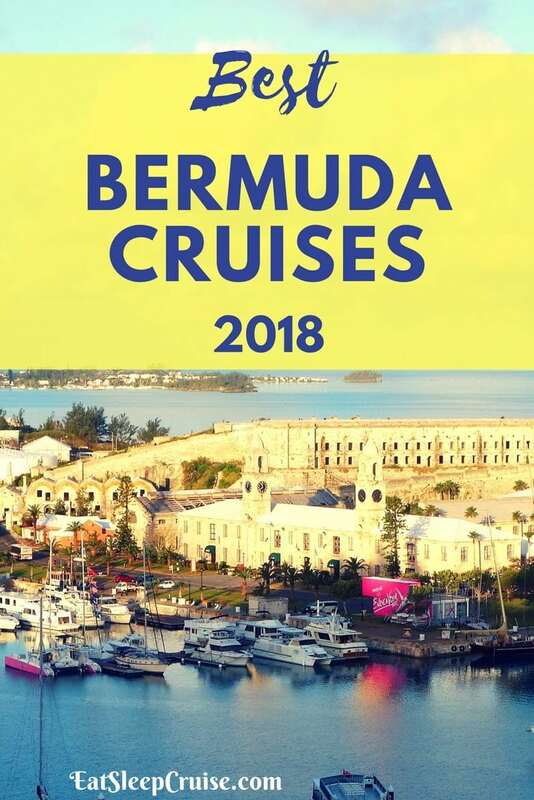 Do you agree with our list of Best Bermuda Cruises 2018? Have you sailed on any of these ships? Drop us an anchor below to share your Bermuda cruise experiences.